Do you want an amazing variety of TNT blocks? 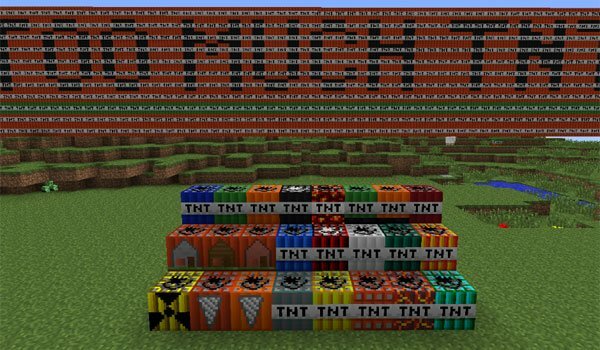 Too Much TNT 1.8 and 1.7.10 is a Minecraft modification that adds up to 25 new kinds of TNT blocks to the game, and new resource called the “sulphur”, for crafting those new pumps. As you imagine those cause different effects and the destruction is up to 500 times larger than a normal TNT. How to install Too Much TNT Mod for Minecraft 1.8 and 1.7.10? could it be updated to 1.7.2 forge?